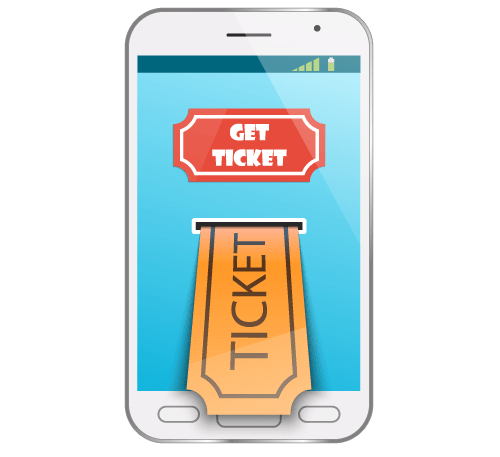 The client is a renowned player in the secondary ticketing industry with their own broker exchange platform with features like: instant ticket purchasing, interactive 3D seating charts, powerful analytic tools providing visibility to complete data about various events, sales and pricing charts. In offering such an extensive set of features, the client's system was encountering compatibility issues. Chetu engineers tackled these inconsistencies with a systems intergration project, united a ticketing POS platform with a broker exchange to open a data between to two entities, allowing the POS terminal to receive payment info in real-time. When examining the preexisting architecture Chetu realized the client's ticketing platform was a standalone application and lacked accounting integrations. This forced brokers to manually feed all transactions into an accounting software like QuickBooks and Great Plains. To address this issue, the client needed an application that could import the data directly from their cloud-based POS application and relay the data to the broker's accounting software. The data import would be scheduled to run at specific designated intervals as well as done manually upon request. Chetu created an accounting software plug-in and Windows-based service application configured to import the data directly from the POS application and send it to the accounting software at the designated scheduled time, thus eliminating the need for any manual intervention. 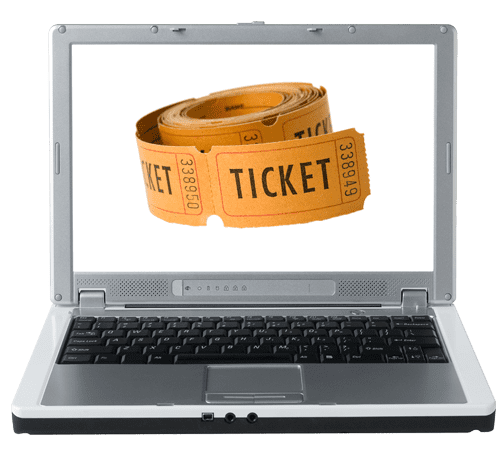 The plug-in and Windows based service provided by Chetu uses a POS cloud-based web-service to extract various broker transactions (for Customer, vendor, ticket sale etc. ), delivering them to the broker's accounting software. 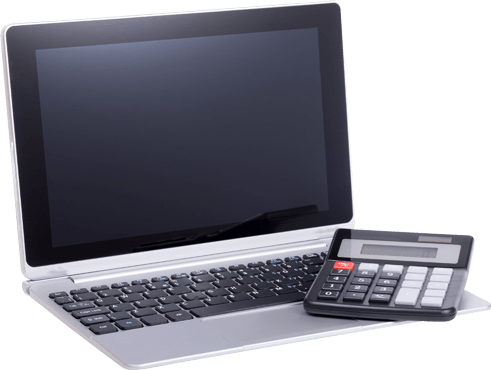 The brokers are now able to import the data directly from their POS terminals into their accounting software saving time and effort. When the client began leveraging this solution, the experienced a significant decrease in data discrepancy, considering data entry was no longer a manual process. The heightened level of efficiency, in conjunction with savings the client experienced from outsourcing the solution resulted in a smoother and profitable operation. Chetu walked the client through the budget prior to collaboration, reducing costs at every turn. The final budget and its implementation plan helped the client obtain the internal accounting approvals for the project to be executed.